1) Daily direct flights from Manila, Cebu or Caticlan (Boracay) to El Nido: They are the fastest and most direct way to get to El Nido. The flights take about 1 hour and land directly at Lio airport, located about 7 kilometers from midtown. From Lio airport, you can take a 20-minute tricycle ride going to El Nido town. You can reserve your AirSwift flights through AirSwift website, by calling the AirSwift company: +632 318 5942/ 318 5943 or contact the Artcafe here using this email address: flights@elnidoboutiqueandartcafe.com. b) Bus. If you are on budget, take a bus. 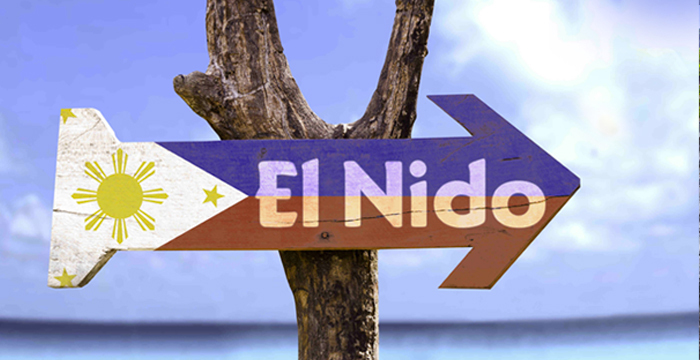 Two companies ply the Puerto Princesa-El Nido route every day. We highly recommend Cherry Bus. It takes about 6-8 hours, depending on how many stopovers the bus will take on the way. Overnight in Puerto Princesa: If you want to stay overnight in Puerto Princesa, we recommend you to stay at the Hibiscus Garden Inn. Not far from the airport, the hotel has a beautiful tropical garden and is a convenient base if you want to explore the city. One Manalo Place is another good choice. It offers a wide choice of rooms, a pool and a beautiful spa. 3) Boat trip from Coron to El Nido: Boat trips from Coron to El Nido and vice-versa are operated 4-5 times a week by several big outrigger boats. The journey can be slow and tough and not recommended if you can find a faster way to come here. As these shuttles are weather dependent, cancellations are quite common on this route. The trip may take 7-10 hours and costs P1,800. Tao Philippines: If you have time, you may want to go on an adventure with Tao Philippines. Their expeditions explore hundreds of remote islands between El Nido and Coron. It’s a beautiful experience and you’ll get a chance to set foot on undeveloped tropical islands untouched by tourism.